Richmond bird removal services is often necessary where invasive species are threatening your family’s health and safety. Even if you love watching these feathered invaders from time to time, bird removal is vital when too many of them start to occupy your space. Our bird removal services in Richmond will humanely get rid of pigeons, sparrows, starlings, geese and woodpeckers causing you problems. Birds can be infected with diseases that they easily spread through feces, and they can cause a great deal of damage to your structure from droppings to creating holes. Our bird removal services in Richmond, VA handle a variety of these invaders, and we understand the dangers and expenses they can cause to your home. Our bird removal in Richmond, VA is affordable and we put our customers first. As the best local wildlife removal and animal control company in Richmond, we provide individualized solutions to bird control for you and your family. Pigeons will start to take over space by nesting, eating, and leaving droppings that contain the e-coli bacteria. 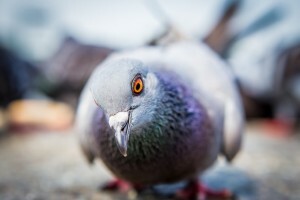 Hiring a company specializing in Pigeon removal and control services in Richmond, VA is going to be your best defense against an infestation. Pigeons in Richmond, VA can be controlled when you bring in our bird experts to safely and humane trap and remove them. We know how to get rid of bird problems. Starlings will invade your space to nest and they can be extremely aggressive towards pets and people. 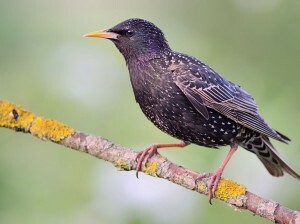 One of the biggest problems is starling birds nesting in a bathroom vent or dryer vent. 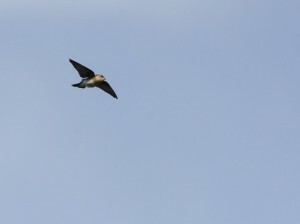 Our starling removal services in Richmond, VA will humanely evict the birds so that you can enjoy your landscape again. Starlings in Richmond, VA are not uncommon, and you should never feel helpless in controlling this nuisance species. Our animal removal service in Richmond, VA is a phone call away or you can fill out the online form for a free quote. Our Virginia wildlife removal and animal control pros understand the feeding and nesting habits of starlings to ensure a safe and prompt removal. Sparrows can be fun to watch, however, when they start to become a nuisance by trying to attack other birds, or nesting in retail stores, then you should call our local bird removal pros in Richmond. Our sparrow removal services in Richmond, VA handle the problem from beginning to end. We know there are many sparrows in Richmond, VA, and we have years of experience removing, trapping and controlling them. 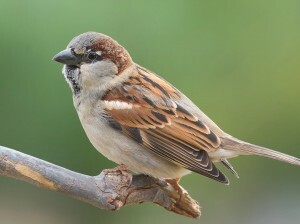 Our Virginia wildlife removal experts understand sparrow biology and behavior in order to properly provide bird removal services in Richmond for everyone’s safety. Woodpeckers occupy Virginia and can be beautiful to watch. 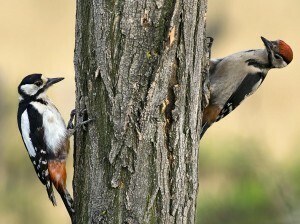 However, when they start to create holes in the side of your house or disrupt you with loud noises, then it’s time to call woodpecker removal services in Richmond, VA. Woodpeckers in Richmond, VA can be at many places from the suburbs to groves, and they love shaded trees. Our wildlife removal in Richmond, VA will locate these birds and then humanely remove them to a new location. We know that you don’t want just any animal control company to handle this problem, but one with complete and reliable wildlife removal services.